More camps than ever before! NEW for 2019! Feed our new baby giraffes, roar with tigers, and climb with spider monkeys in our new areas! Each day campers go behind-the-scenes, learn from real zookeepers and meet some of their favorite animals. Zoo Camps are led by skilled instructors who will guide your child through interactive learning opportunities and educational activities. Camps are separated into different age groups, dates, times and topics. Register for a Morning and Afternoon session during the same week to make it a Full Day camp. Last year over 1,900 children participated in Summer Zoo Camps. Camps may sell out. Early registration is recommended. See more photos at our camp blog! - PRO TIP! 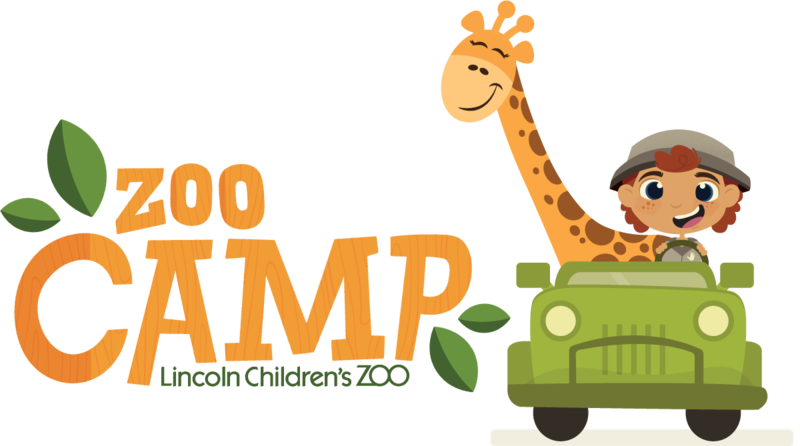 Use our Zoo Camp Planner to plan out your summer! - Members: to receive your member discount, when prompted to log in please select the blue "log in with card number" link and log in with your member number located on the back of your membership card near the barcode. Morning: 8:30 - 10:00 a.m.
Check-in: 8:20 - 8:30 a.m. Afternoon: 1:30 - 3:00 p.m.
Check-in: 1:20 - 1:30 p.m.
Register for a Morning and Afternoon session during the same week to make it a Full Day camp. Lunch hour is supervised by Zoo staff. Check-in: 8:15 - 8:30 a.m. Afternoon: 1:00 - 4:30 p.m.
Check-in: 12:50 - 1:00 p.m.
Full Day: 8:30 a.m. - 4:30 p.m.